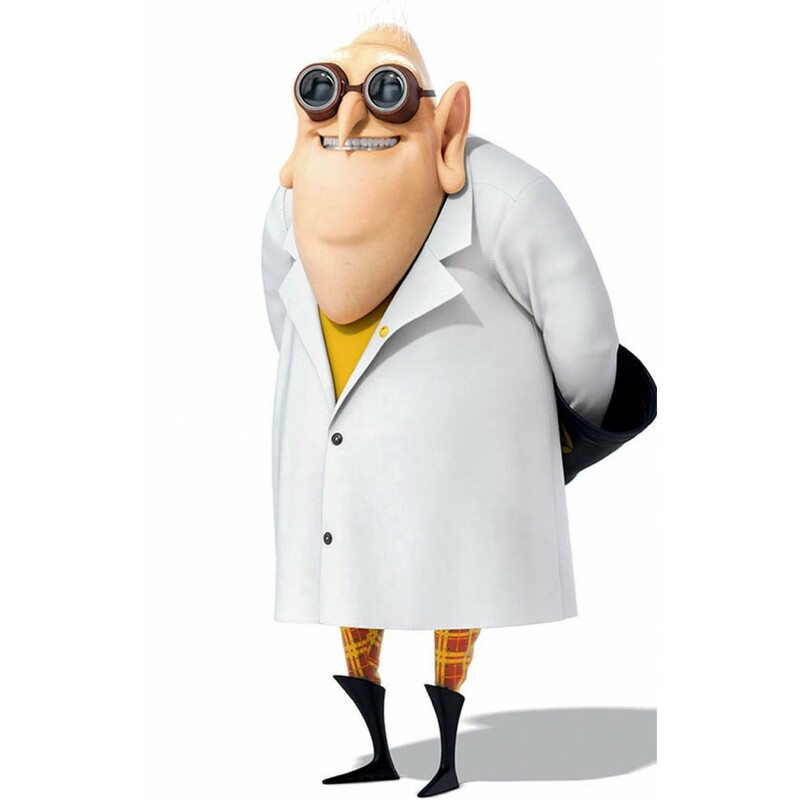 No one can forget the gadget man who’s always in the mood to help Gru to overcome his unconditional stress and anger. 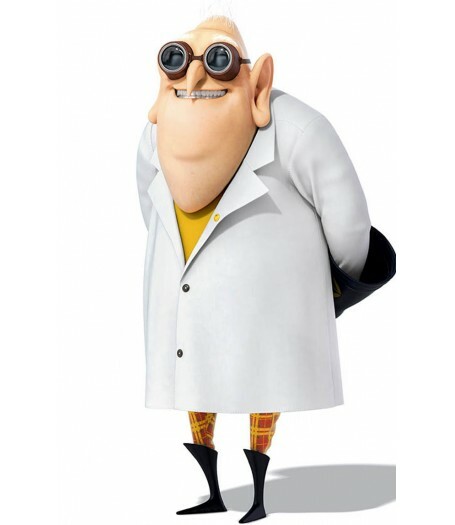 He is the one and only friendly scientist Dr. Nefario of Gru. Having an essential role in the life of Gru’s fanatic miserliness due to his unsuccessful ventures against his enemies and odd obstacles. Moreover, most of the times Nefario is sometimes pushed ahead by the minions, making him conduct bizarre experiments, going terribly wrong, while the minions sarcastically laugh. Not to forget that the massively enthusiastic character of Nefario has left his wardrobe benchmark right up front. 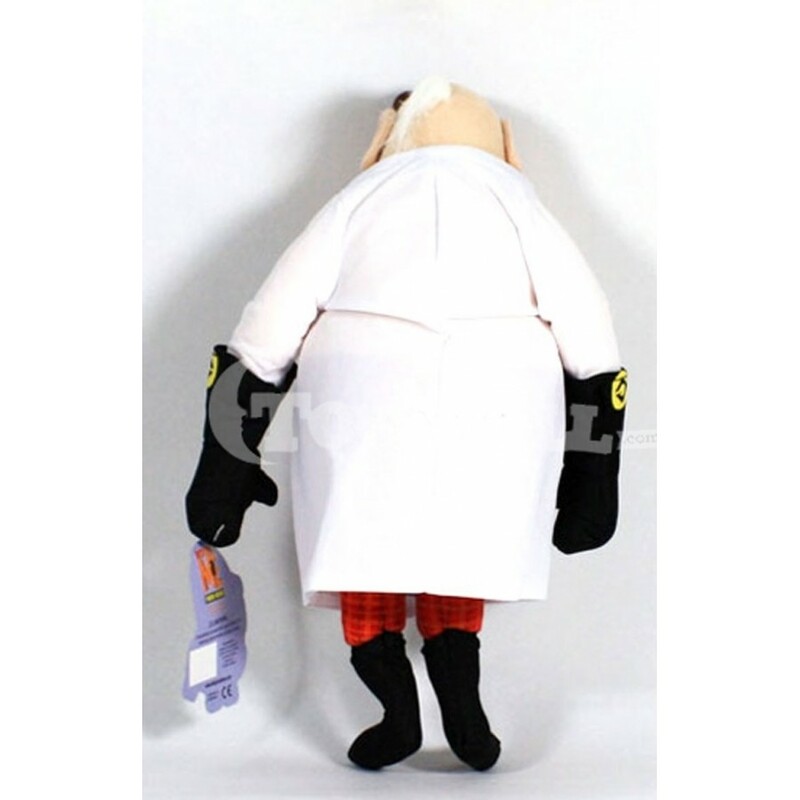 The Dr Nefario Jacket is apparently the best lab coat to be worn by any animated character ever. This lab coat is the very first of its king, as it’s been made from high-class leather material – genuine and synthetic. Additionally, a body-relaxing viscose lining has been merged to its interior to offer you a generous scientist calmness with complete classiness. 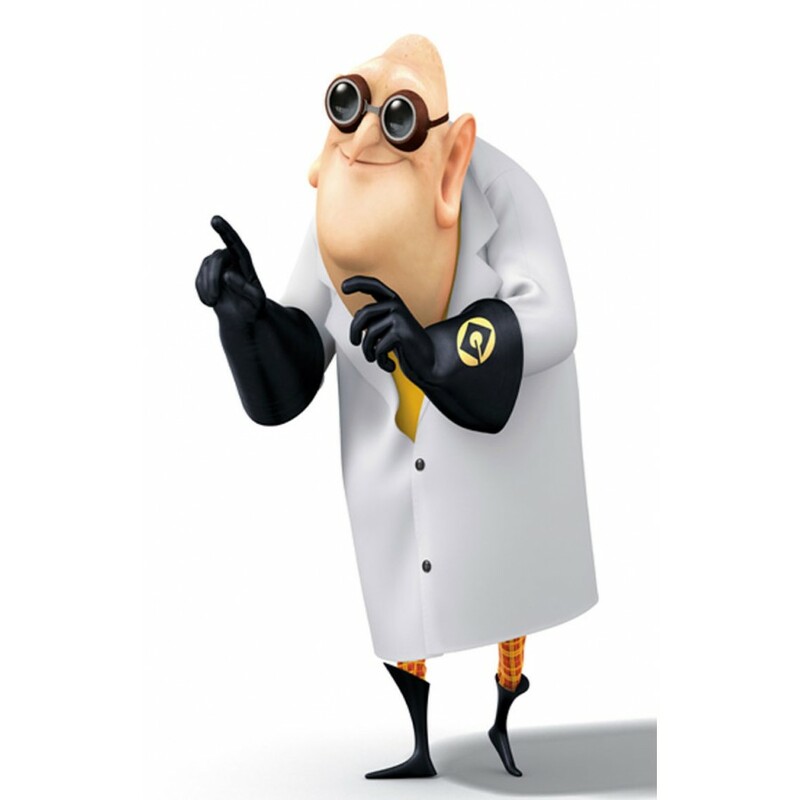 Also, the custom-made option has made it an even-tempered choice among the clients who are looking to dress up as the character from the Despicable Me franchise. Moving along with its features, we have a lot to talk about. First off, the Needlepoint team has really relished their utmost skills in order to create this doctorate masterwork. A notch collar has been used that is suitably flowed with a delicate boutonniere closure. Open hem cuffs rested to your wrists for your effortless hand swings. All in all, this lab coat is a seamless dress code for the passionate cosplay docs. 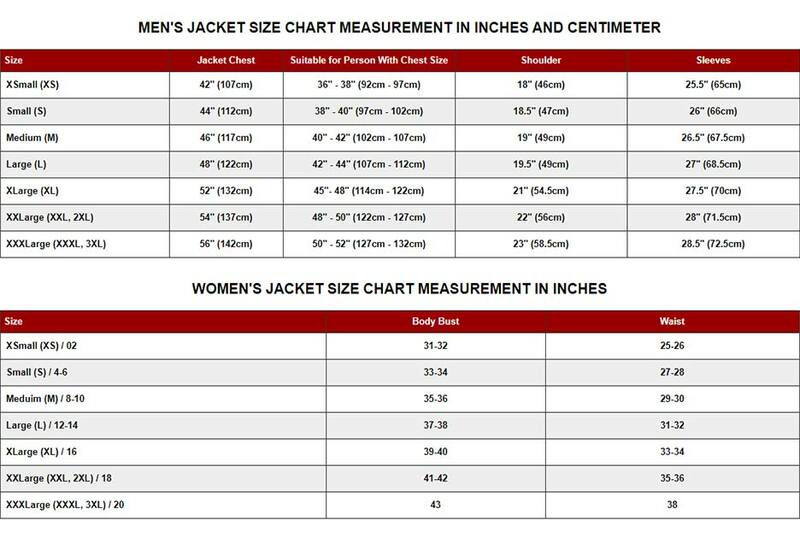 This Dr Nefario Despicable Me 3 Jacket is a big trendsetter when it comes to the chartbuster animated works of the big screens.